A few years ago I was photographed by Søren Solkær in Norway for the Surface project. 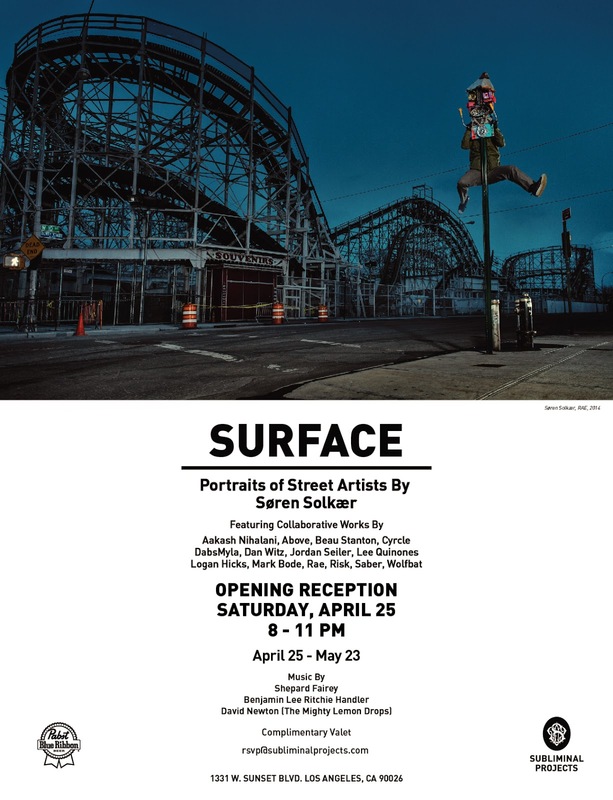 He set out to document the street art and graffiti artists that have helped make the genre such an important part of the art world, and came away with hundreds of portraits of some of its most influential characters. I was proud to be one of them, and even more proud to be showing with a select few at two upcoming exhibitions in New York and Los Angeles. The first is exhibition opens tonight at Subliminal Projects, 1331 W Sunset Blvd. Los Angeles. For this exhibition, Søren asked the participating artists to integrate the original portrait he took of us into a new piece for the show. 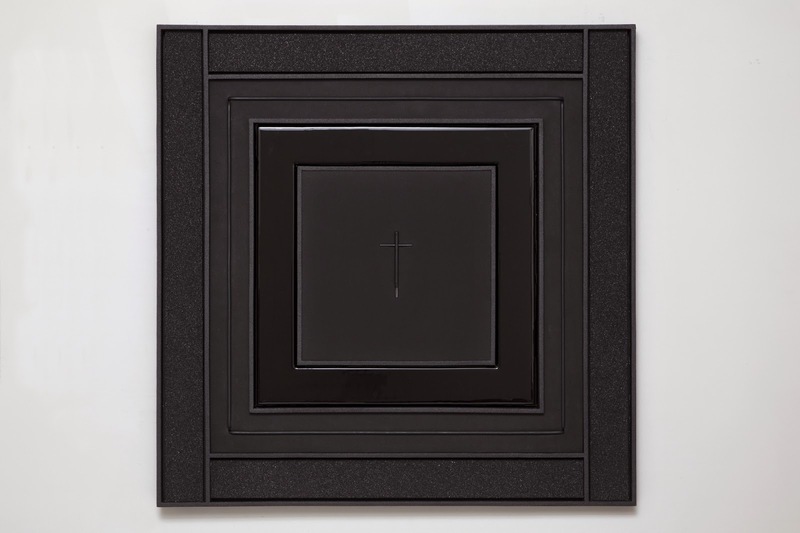 I chose to break Søren's image into two so that I could install each piece separately in a phonebooth. 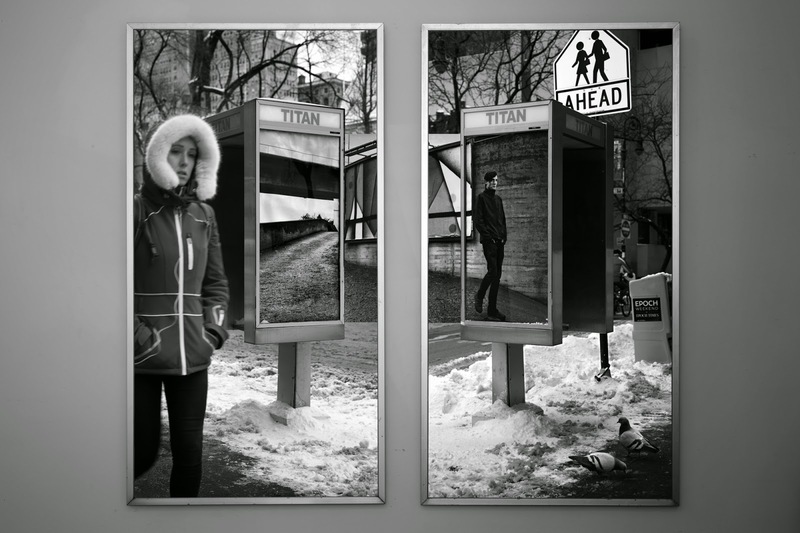 Once installed, each phonebooth was photographed to produce the framed diptych above. 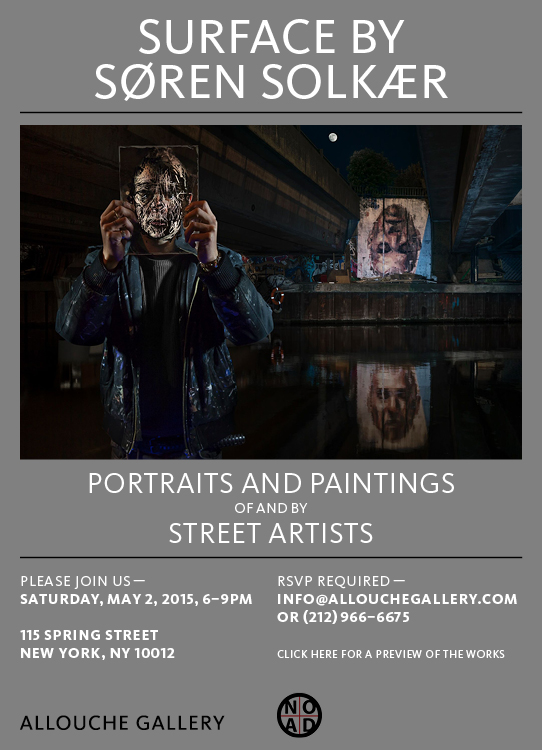 The second exhibition opens on May 2nd at the Allouche Gallery, 115 Spring street, NYC. For this show, the gallery wanted each participating artist to work in a 3'x3' format. Because my gallery work usually happens in stolen ad frames, 3'x3' doesn't make a lot of sense to me and so I chose to take the opportunity to do a material study built around one of my favorite objects these days, the JCDHEX Public Access key.